Things are good, but they can always be better. 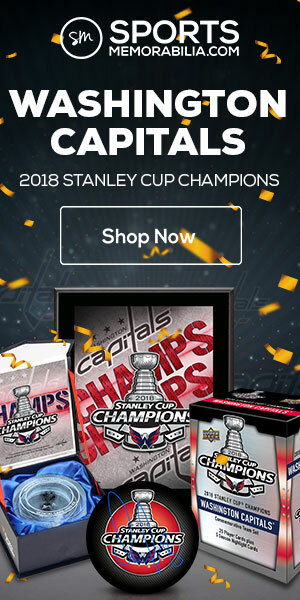 That’s probably what someone at the O-Pee-Chee card company thought in 1990, when they were looking to improve the quality of their hockey cards. Sometime that year, OPC experimented with a new type of paper stock that was brighter and whiter than the tan-colored stock they normally used. The paper stock was purchased from Tembec, a company that specializes in paper, pulp and lumber products. This resulted in a change of paper supplier for O-Pee-Chee — as well as some of the rarest hockey cards from 1990. Roughly 100 copies of 132 cards from the 1989-90 O-Pee-Chee Hockey set were printed on the Tembec stock. These were intended for in-house review purposed only — so as to test the new paper stock — and not intended for sale or to be collected. But like any rare collectible, the Tembec Test cards found their way out into the secondary market. 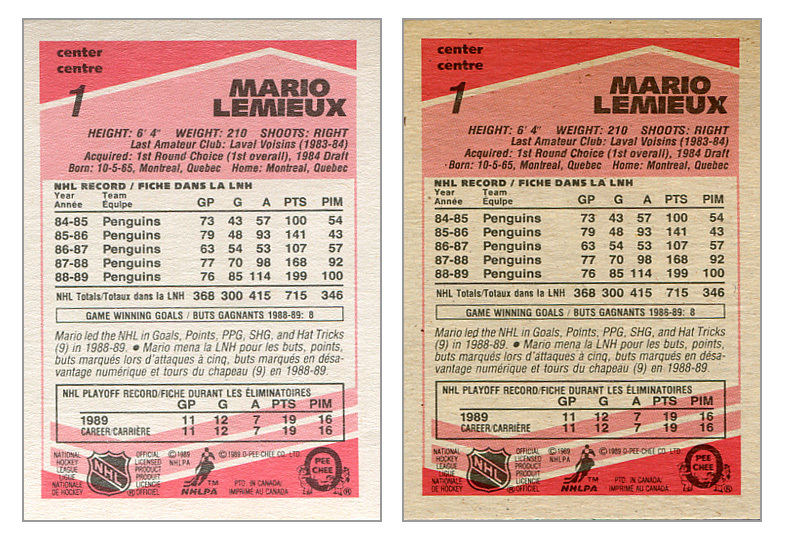 The Tembec Test card (left) is printed on brighter card stock than the standard 1989-90 O-Pee-Chee Hockey cards. 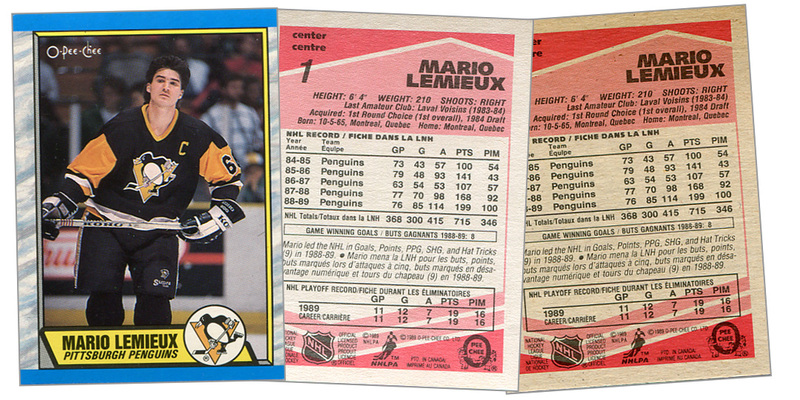 The front of the Tembec Test cards look identical to the actual 1989-90 O-Pee-Chee Hockey cards. But the backs are much lighter, making the text easier to read. The front of each Tembec Test card (left) looks like the regular 1989-90 O-Pee-Chee card. The differences are only readily apparent on the back, though. In my own experience as a collector, that number also seems to be about right. You can find these card on eBay every now and then, but I’ve never seen them at shows or at card shops in the U.S. Then again, you are probably more likely to find them at shops or shows in Canada, considering that these were printed in Canada and are hockey cards. That said, a card from 1990 that is printed in a quantity of less than 100 makes for an enticing collectible. Several superstars are in this set, such as Mario Lemieux, Patrick Roy, Steve Yzerman, Doug Gilmour, Chris Chelios and Mark Messier. Also printed are the rookie cards of Joe Sakic and Brian Leetch. 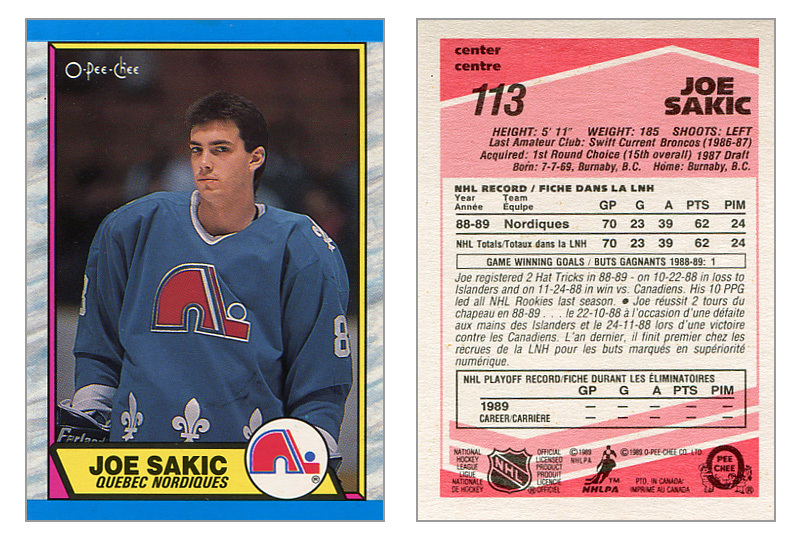 The Joe Sakic rookie card — although not a true RC per se — is perhaps the most sought-after of the Tembec Test cards. There are 132 skip-numbered cards in the Tembec Test set, counting from 1 to 198, but skipping numbers in between. However, one huge piece of misinformation circulating about is the checklist for this set. 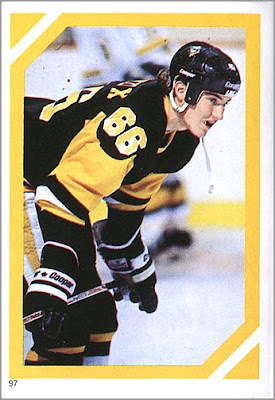 According to information put out in the past by both Beckett Hockey and by A Charlton Standard Catalog of Hockey Cards (15th Edition), Tembec cards were supposedly printed of Brian Benning (#86), Trevor Linden (#89) and Guy Lafleur (#189). However, in my experience, this is not true; Tembec cards of Benning, Linden and Lafleur have not been confirmed to exist. On the other hand, Tembec Test cards of Dave Volek (#85), Neal Broten (#87) and Checklist 111-220 (#198) — while not noted in any price guides — do exist. I have multiple copies of each of these cards. O-Pee-Chee used to print their cards on sheets that held 132 cards. It seems highly unlikely that they would have printed up 135 sample cards — the 132 I have plus Benning, Linden and Lafleur — for in-house review purposes. Several other highly-knowledgeable collectors agree with this theory. Tembec Test cards of David Volek, Neal Broten and Checklist 111-220. Owning a Tembec card of a player you collect or a team that you like would make an interesting collectible. What is most interesting, though, is the small part of history these played in the improvement of O-Pee-Chee hockey cards in the 1990s. Nice write-up. 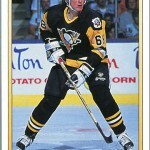 I looked at some of those cards not long after you handed over the Barrasso. 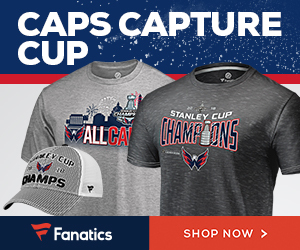 The Roy sold recently for $40, the Sakic for $50, the Leetch for about $30, and the Lemieux for about $14. They were all KSA graded 8.5 because of centering issues (except the Leetch was 8). Current auctions (about 15 of them) are selling singles anywhere from $10 up to $20, with a 100+ card lot asking $125. I’m definitely going to have to go through my player albums now and see if I can find any of these stashed away. Tim, I have a few more Penguins — including Phil Bourque, who I know is your childhood hero — but I don’t have an extra Lemieux. Childhood hero?? Funny. I liked him a lot (still do) but hero??? Not quite. This is really cool. I bought a lot of that set and was really busy in the early junk wax era, yet I’ve never heard of these. How many have you got? There was a grey-backed version of 1981 OPC baseball that was kind of the reverse of this. They look more like Topps. To answer your question, I have all 132 different Tembec test issue cards, and then about 50 or so doubles of certain ones. I bought them from several different sources to “check” them against each other and make sure they were legit. Topps cards were the worst because of those gray backs. I have a 1973-74 OPC set where half of the cards are tan-back and half are gray-back, like Topps. 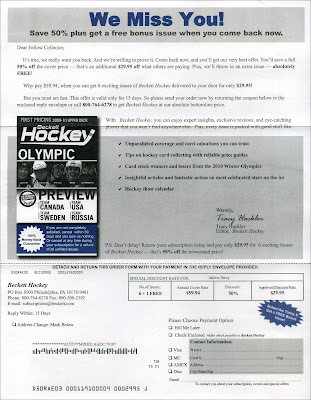 I also heard that OPC experimented with Topps stock for a “second printing” of 1985-86 OPC Hockey, but decided against it. The 132-card Tembec set exactly parallels one of the sheets used to make the 1989-90 OPC set. Believe me, I double-checked it! Also, no “u” in my last name, Sal… for shame! Seriously though, have a great holiday and keep up the great work. If anything, you need to be posting more! Thanks for the encouragement. I’ve been so busy playing hockey that I haven’t had time to watch much hockey or write about hockey collectibles. Also, I believe there are a lot more than 100 sets out there. A dealer based out of London, Ontario ended up with most of them after printing. I believe his name is Gary Gavin and he sets up at the Toronto Expo. Hm…why would OPC need to print that many? This was before everyone jumped on the investment bandwagon. I heard that there were a few vending cases made late in the season. Nothing compared to the full run of the product as OPC let the presses run that year as hockey cards were starting to take off as the “hot” collectible – especially in Canada. Perhaps they were looking ahead to determine a way to compete with Pro Set, Score and Upper Deck coming in. So you’re saying that some Tembecs were mixed in with regular cards and sold in vending cases? I think Stephen means that OPC printed a few vending cases worth of Tembec Test cards — but not mixed in with normal OPC cards. So if you ended up with one of those vending cases, you would only be able to complete half the set? I’m fairly sure that the Tembec cards may have only been sold to a handful of people. They probably knew exactly what they were getting and the Tembec vending cases would have likely only contained the 132 cards from the sheet. What a great article, quite a few workers at Tembec exchanged it this morning. I work for Tembec, the Kallima paperboard stock that the cards have been printed on. Twice a month we write about anything related to paper and would like to ask for your permission to use your article “1989-90 O-Pee-Chee Tembec Test prototype hockey cards” as an inspiration for our next post. We would naturally give you full credit and include a link to your awesome article. Thank you very much & Happy Holidays from Tembec’s Kallima Team! Sure thing. Email sent. Thanks for reading! Wow, GREAT article, Sal! This is really interesting information for those of us that began collecting the 1980’s. Sammy, thanks for the compliment. I am glad that you enjoyed this article. Be sure to subscribe (signup is in the right column) to get email notifications whenever I post something new. I’m curious about a couple things however…re: the rumour of dealers receiving these cards from OPC, what is the chance that singles for sale would have been “sheet cut”? Did full sheets exit the factory, or were these cards only sold in vending cases? I can’t answer your questions, though, because I have no knowledge of Tembec cards being sold to dealers. I’m not saying it didn’t happen; I’m just saying that I haven’t spoken with anyone personally. I’ve bought my Tembec cards from a few different sources — either other collectors or eBay sellers. 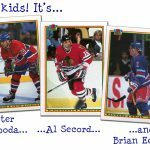 I’m from London and got a box of hockey cards from a friend whose mother worked at OPC in the 80’s. I checked it after reading about this, and it looks like a test print done for comparison. There are some of both 89/90 and 90/91 cards printed on regular and tembec. What is the market like for these? Did you know the 1990 OPC baseball release actually issued a number of tembec test cards in packs? All you have to do is put a set in a box and note the variations of card stock. 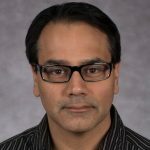 Great article that explains why I always wondered about the difference! I didn’t know that, Brian. Thank you for sharing that bit of info. I managed to find 102 uncut sheet of the Tembec Test cards of the 1990 opc baseball. Please lmk if you find a sheet. Yes there are also 132 Tembec cards and only the light blue borders are printed in 1990 opc baseball.